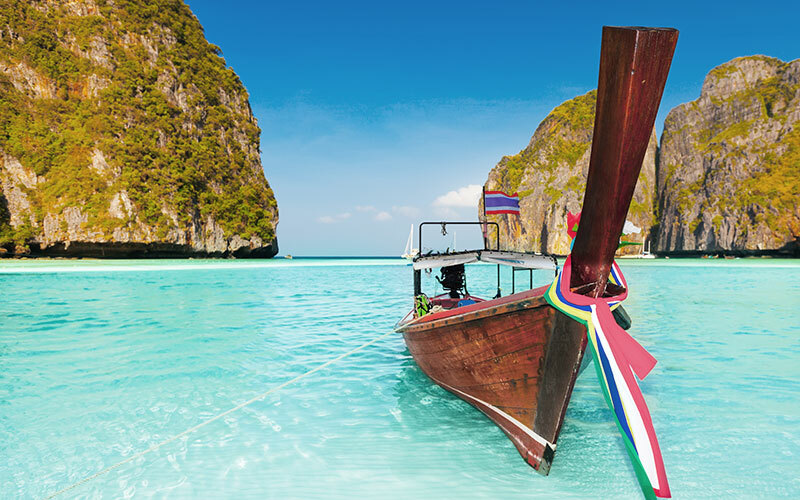 6 nights’ accommodation at the 4-star Centara Karon Resort Phuket in a Terrace Superior OceanView Room, Thailand. FREE Upgrade from a Terrace Superior Room to a Terrace Superior Ocean View Room. BONUS Includes 3 FREE nights, stay 6 nights, pay for 3. BONUS Honeymooners receive welcome fruit and flowers on arrival plus a bottle of sparkling wine. 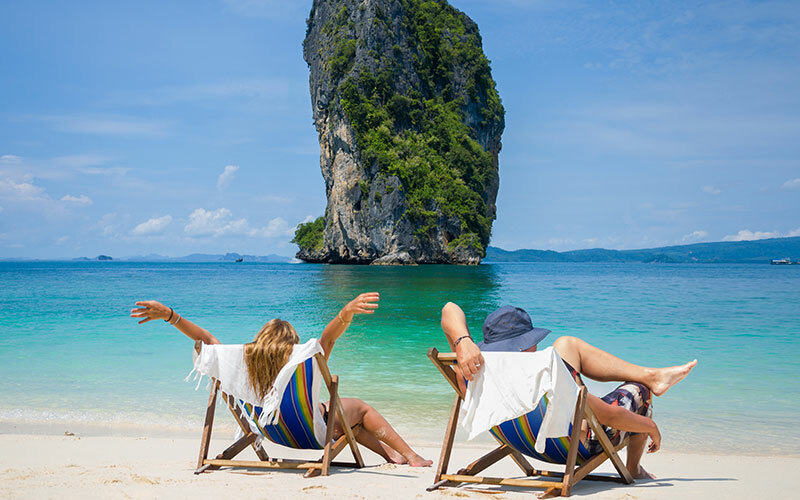 Return seat in vehicle transfers from Phuket Airport. 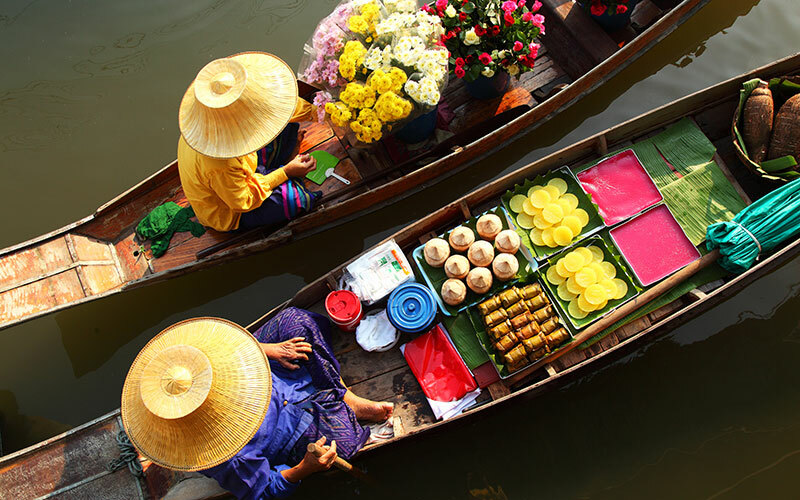 Return flight to Thailand with Thai Airways including all prepaid taxes. Valid for sale until 31 May 2015.